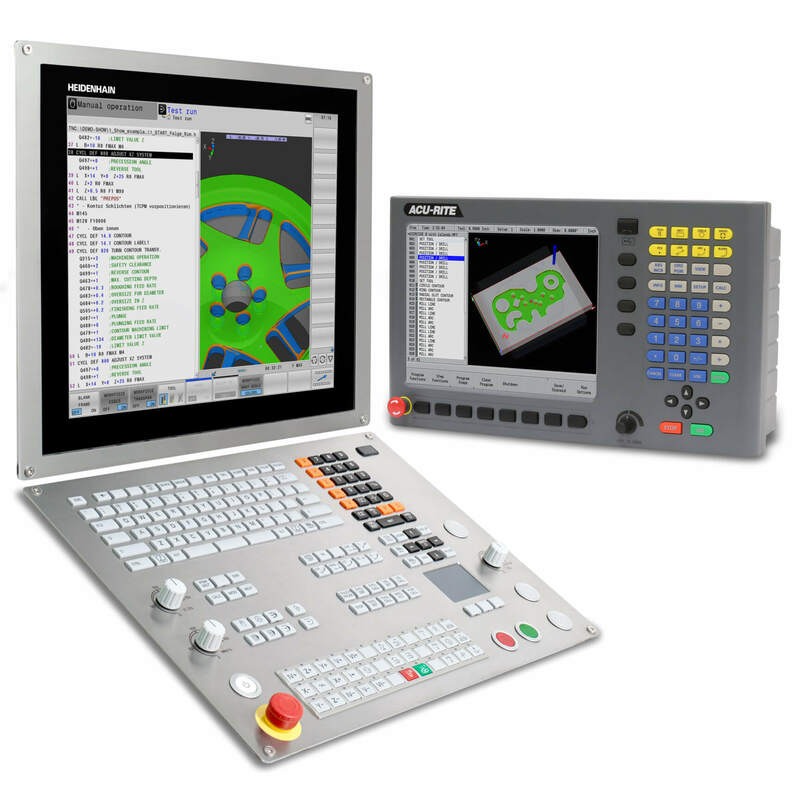 Did You Know That a College’s State-of-the-Art Manufacturing Center Includes HEIDENHAIN TNC Controls? 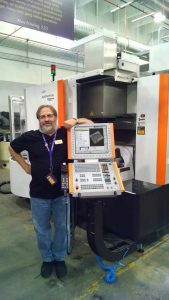 Community College of Denver (CCD) is one of the few colleges in the United States with a state-of-the-art Advanced Manufacturing Center (AMC). 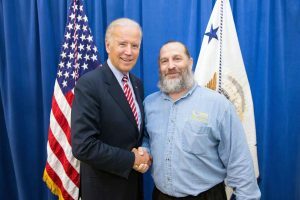 This newly upgraded center received its highest accolade in July 2015 when U.S. Vice President Joe Biden visited the facility. 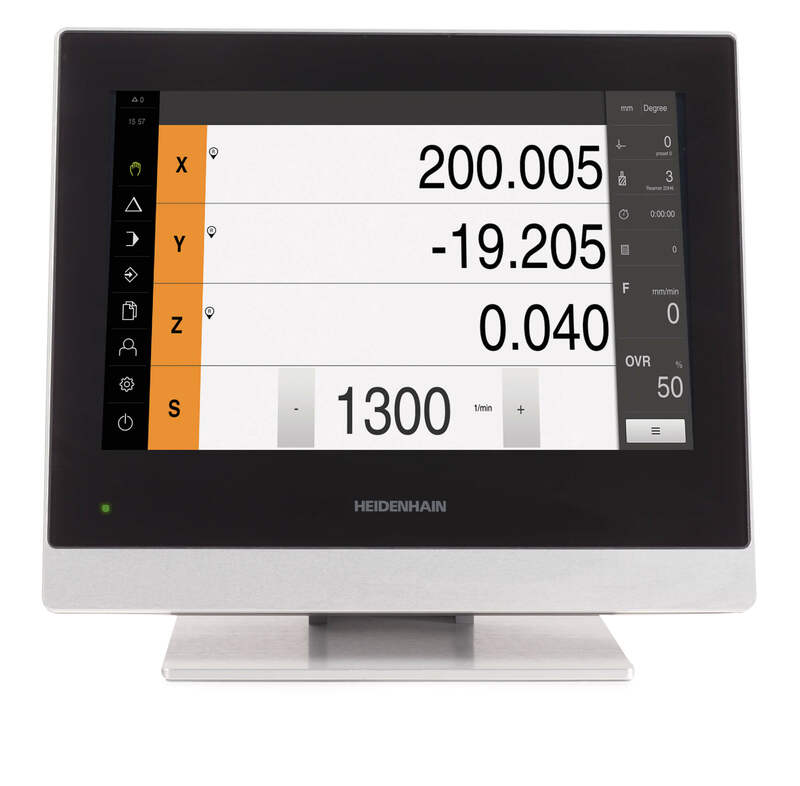 At AMC’s heart are two GF Mikron machines (HPM 450 U) equipped with HEIDENHAIN’s iTNC530 controls. 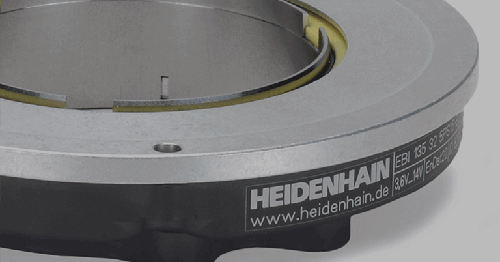 The new training classes are now available for CCD’s manufacturing students who will also benefit from TNC programming stations that were received through the HEIDENHAIN support program for schools. 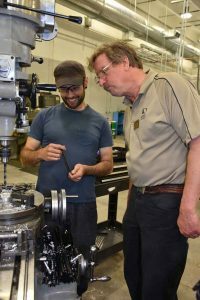 In 2011, as an important continuing education facility in Colorado, the administrators at the Community College of Denver sought to make an even more positive impact on Denver’s manufacturing base and beyond. To do so, Tony Rubino was hired as Director of the AMC. It was clear to him that the focus for the new center needed to be on the highest technology in subtractive manufacturing to guarantee both the success of the advanced manufacturing program and the intention to elevate local manufacturing. When first asked about the best technology and with what to equip the new center, Rubino shared: “Due to my experience in the aerospace and medical industry, the first thing that came to my mind was the use of GF Mikron Machines and HEIDENHAIN controls”. Rubino further explained that in order to make an impact on local manufacturing, a focus at the AMC had to be on automation. 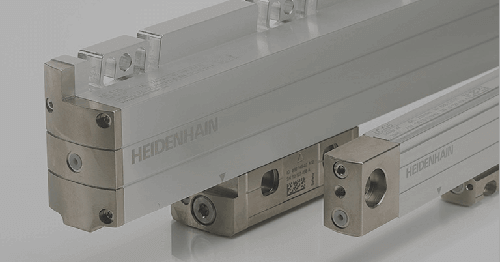 Thus, his chosen machines were purchased and specified with palletized systems and the Dynamic Efficiency controls packages from HEIDENHAIN. 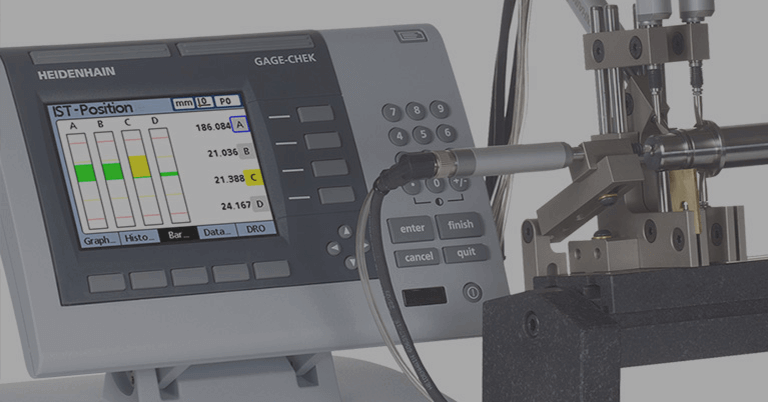 Rubino added that precision, of course, is mandatory for current machining requirements but that efficiency is required by companies to compete in the business. 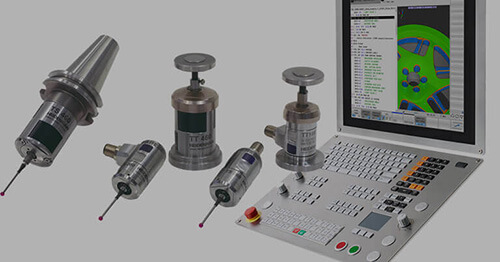 One of TNC control functions for automation that Rubino specifically finds impressive is Adaptive Feed Control (AFC) and the fact that operators can monitor the spindle load and lock out the tool by using this function. 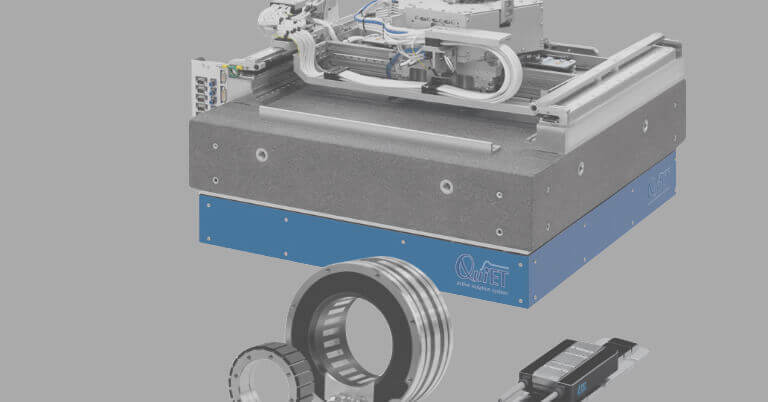 The benefit of the Extended Tool Management for automation with the possibility to define replacement tools was also recognized by the directors of the AMC at the time the machines were specified. After all, the program grant was facilitated through the Vice President’s manufacturing initiative. 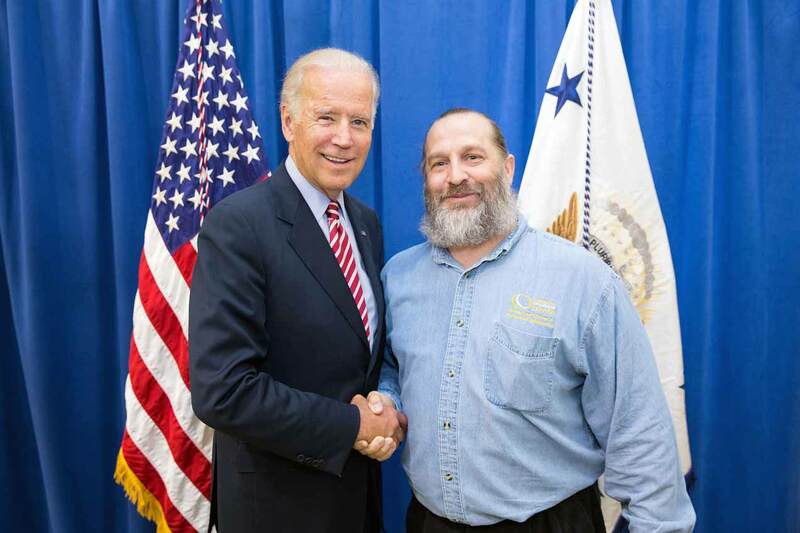 During the event, the program directors discussed trends such as “Reshoring” with Joe Biden and the visit brought awareness to local businesses. Reshoring is a trend among US companies to bring their manufacturing facilities back from overseas and many say is only cost-effective through the use of high-quality manufacturing and automation. The second event was an open house at the AMC which took place in October 2015. HEIDENHAIN staff attended, and demonstrated the TNC programming station and controls with all its capabilities to students and local businesses. In total, approximately 350 attended the open house with visitors including staff from the governor’s office, the Chamber of Commerce and local manufacturing agencies. “Without HEIDENHAIN, the open house wouldn’t have been such a success”, Mr. Rubino assured HEIDENHAIN after the event. “The high attendance also reflected the need for an Advanced Manufacturing Center among the college’s stakeholders”. 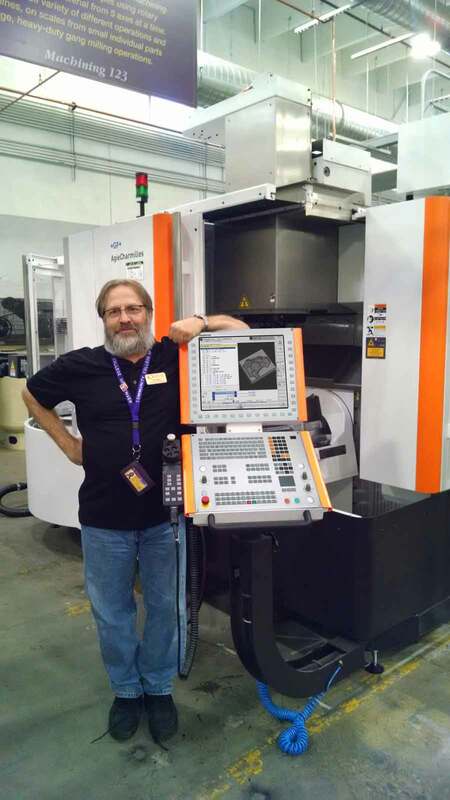 Now in CCD’s Fall 2016 semester, three classes are being offered at the AMC: Introduction to 5-axis milling, as well as a machine operator class and a programming class which has the-easy-to-learn Klartext programming on its agenda. What is unique here is that current students as well as working professionals have access to the TNCs in a school environment, where they can obtain either two-year degrees or six-month certificates. 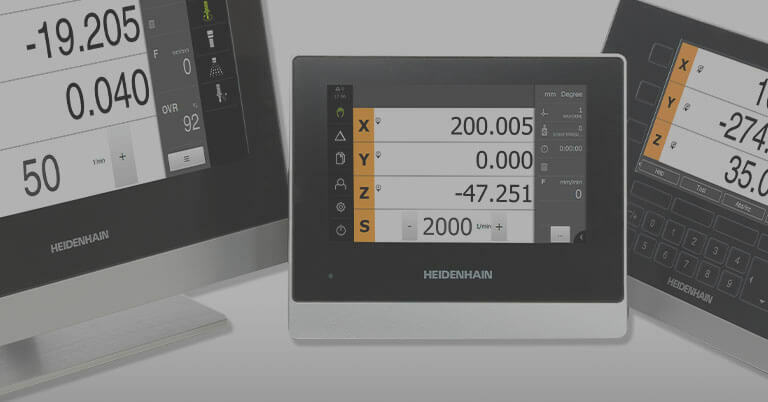 HEIDENHAIN will support the instructors with training manuals and will also introduce HIT (HEIDENHAIN Interactive Training) as an innovative learning method. The AMC has already run demonstrations for other local colleges on the GF Mikron machines, for example to show aerospace students how turbine blades used to propel rockets are manufactured. Going forward, in order to promote advanced manufacturing among students on a broader scale, Rubino points to teaching “new manufacturing and technology” according to the European model. And in regard to teaching the newest technology, Rubino and his colleagues plan to rely on new generation TNC controls for their students to succeed in their manufacturing careers.